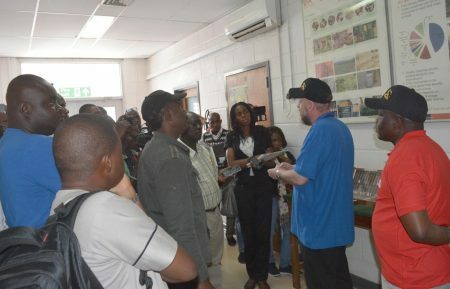 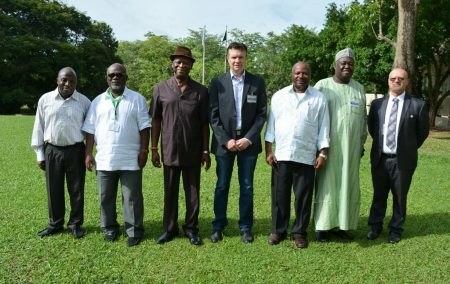 Research breakthroughs over the last 50 years were highlighted during the first Media Day organized by IITA in Ibadan. 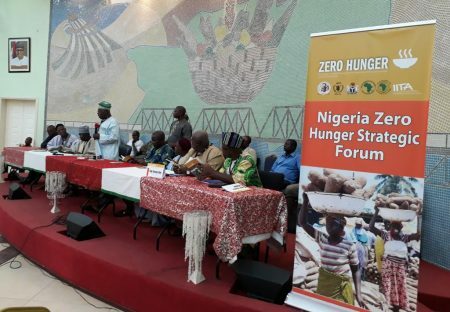 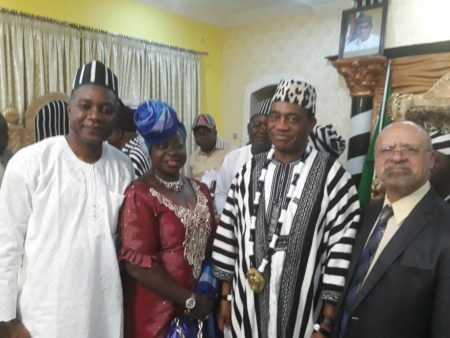 The Benue State government has honored IITA Ambassador, former President Olusegun Obasanjo; IITA Deputy Director General for Partnerships and Delivery, Kenton Dashiell; Governor of Ebonyi State, David Umahi; and a former Deputy Governor of Benue State, Sule Yaji for their contributions to food security. 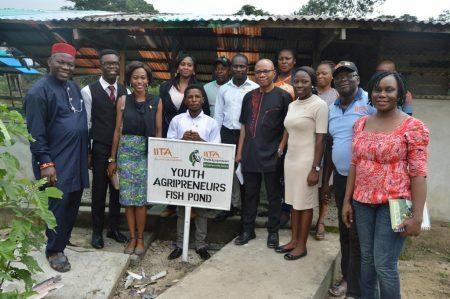 Two top officials of the Bill & Melinda Gates Foundation were in IITA to discuss ways to address food security in Africa with impact at scale.